Since its creation, our country has mainly been unable to solve its epidemic crisis, the main reason for its backwardness, a problem worse than terrorism, its lack of education. Even in 2019, there is a staggering number of children who don’t even have access to basic education. Education is the basic and foremost right and is considered a privilege in this country. Basic education is not a privilege but the right of everyone. Article 25 A “right to education” of our Constitution states: The state shall provide free and compulsory education to all the children between the ages of five-16 in a manner as may be determined by law. At least 25.2 million children aged between five-16 are out of school, says a report, titled Broken Promises. These 25.02 million children are being deprived of their constitutional right. Factually, Pakistan spends only 2.8 of its Gross Domestic Product on education; far below the recommended 4 to 6 percent. Many of the schools in the country lack facilities like chairs, tables, toilets and most importantly teachers. The state of education in these so-called free governmental schools is so poor that many parents see no point in sending their children there. Due to the poor education standards of governmental schools, private schooling has become a lucrative business. In private schools, they are being charged thousands for the education which they should be getting for free. Furthermore, the number of girls out of school is more than boys, as the reasons are again sometimes culture and social norms; girls drop out either to work or to marry or the schools are too far for girls to go on a daily basis, they fear being harassed on the way. 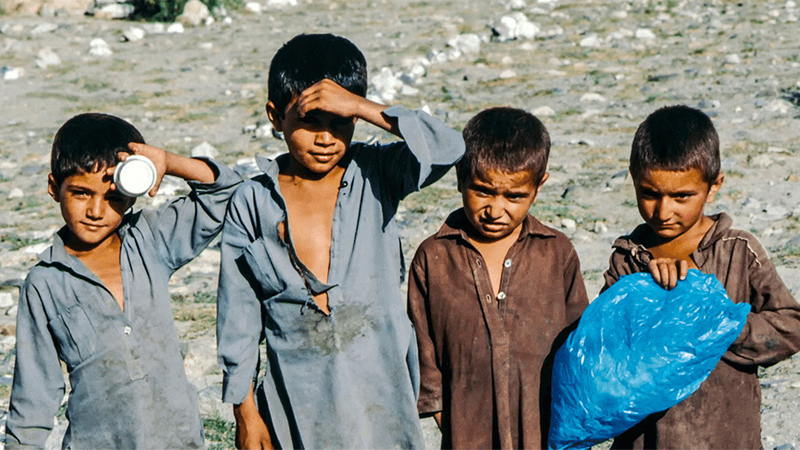 Among all the provinces, Balochistan has the highest number of out of school children because the province has the lowest number of teachers and schools. Teachers are recruited on the basis of pure nepotism who get a salary but never go to school. Education is our right. It has been stated free and compulsory by the Constitution. With compulsory education, it doesn’t mean the hundreds of ghost schools widespread with no basic facilities; it doesn’t mean the schools in Balochistan with no floors and roofs. It is our right and we should not be deprived of this basic constitutional right. The government should increase the expenditure on public education. The education quality for both private and government schools should be improved and there should be equal education access to both boys and girls.